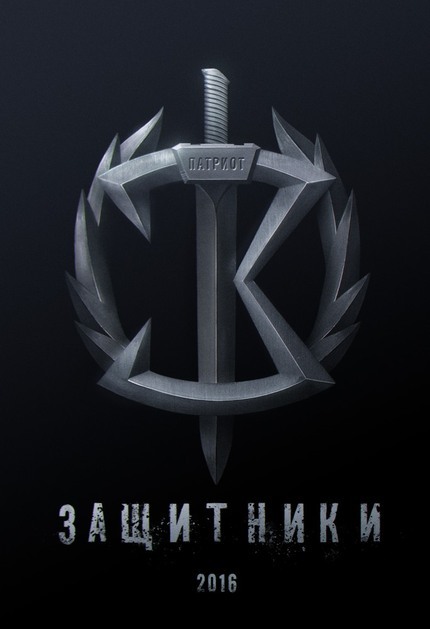 It was a few months back that we first brought news of Guardians, an upcoming Russian entry into the superhero world. And while it's still some time before the film releases theatrically those intrigued by that early glimpse have a bit more to sink their teeth into now with the arrival of an extended clip showcasing one of the team - a sword wielding speedster - at work. And, yes, swords plus speed can be a compelling combination. WOW! That was incredible! I'm looking forward to seeing this more than any of the Marvel/DC movies that are coming soon.